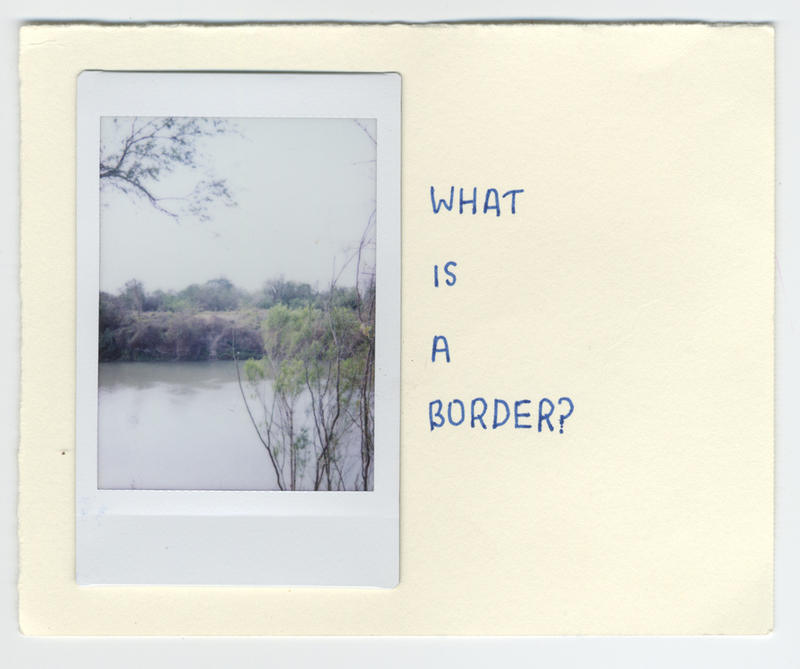 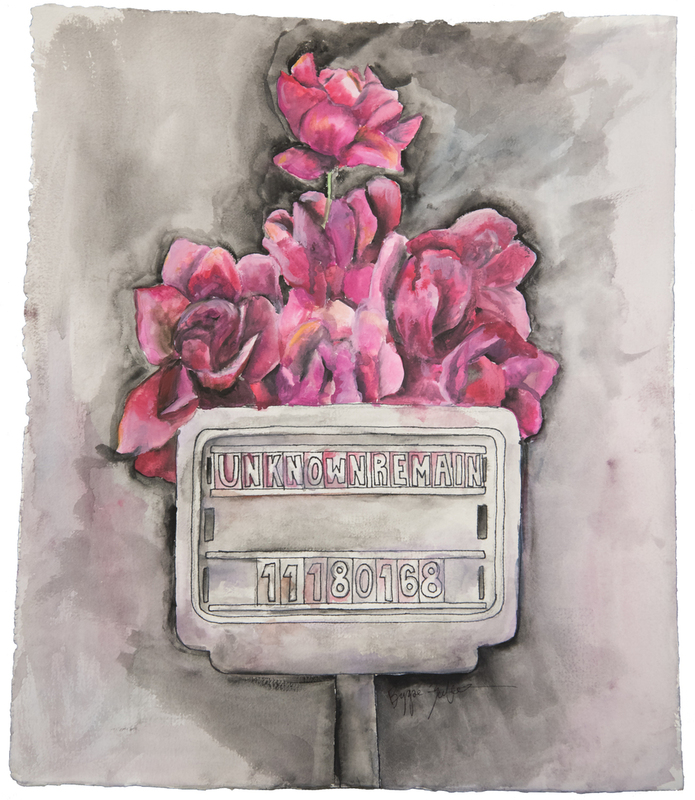 As a means to deconstruct the current immigration landscape in both local and global terms, the International School of the Americas (ISA) and Borderland Collective collaborated on an intensive art/research-based project during the 2015-2016 academic year. 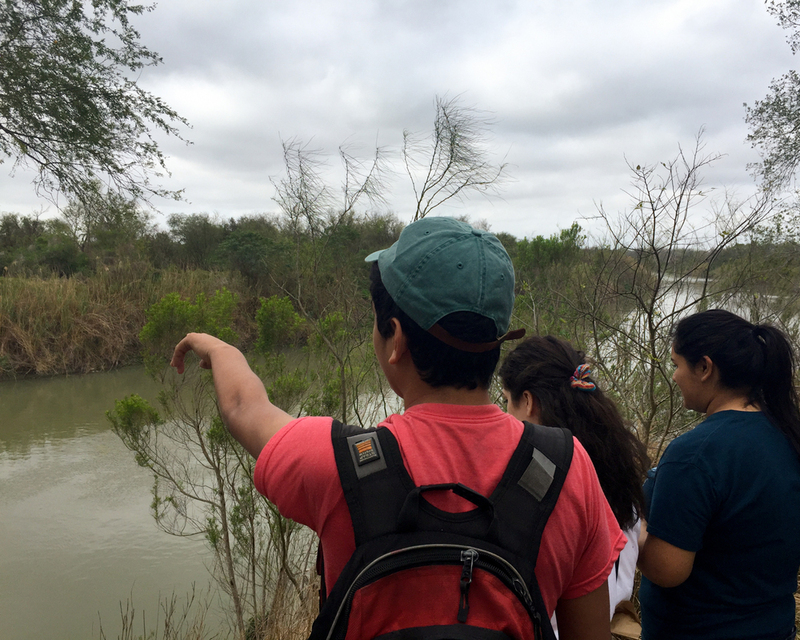 In this inquiry-based course, students analyzed the U.S./Mexico border through multiple historical, theoretical, and pragmatic contexts. 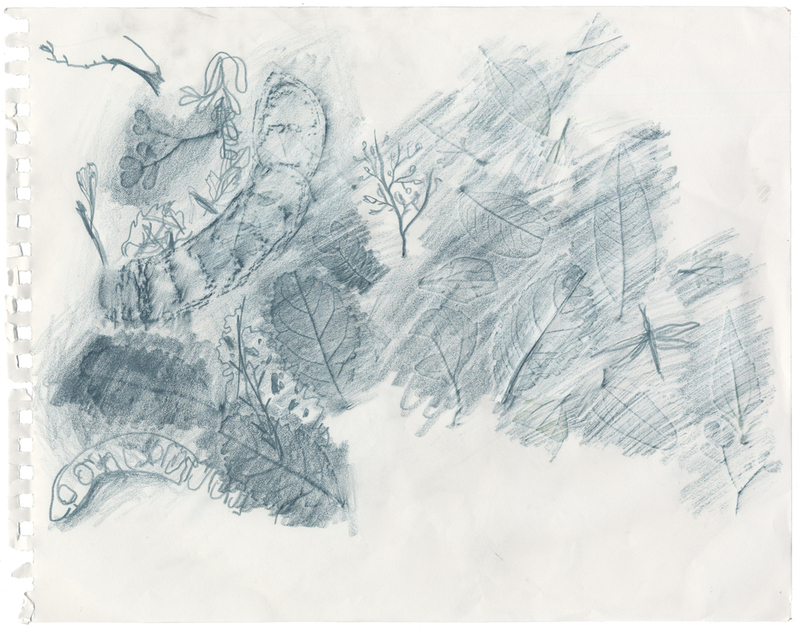 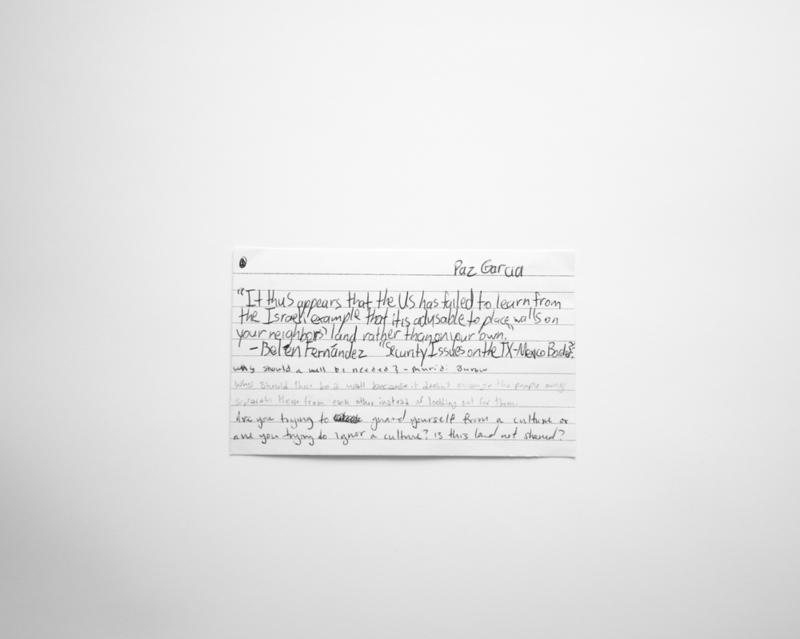 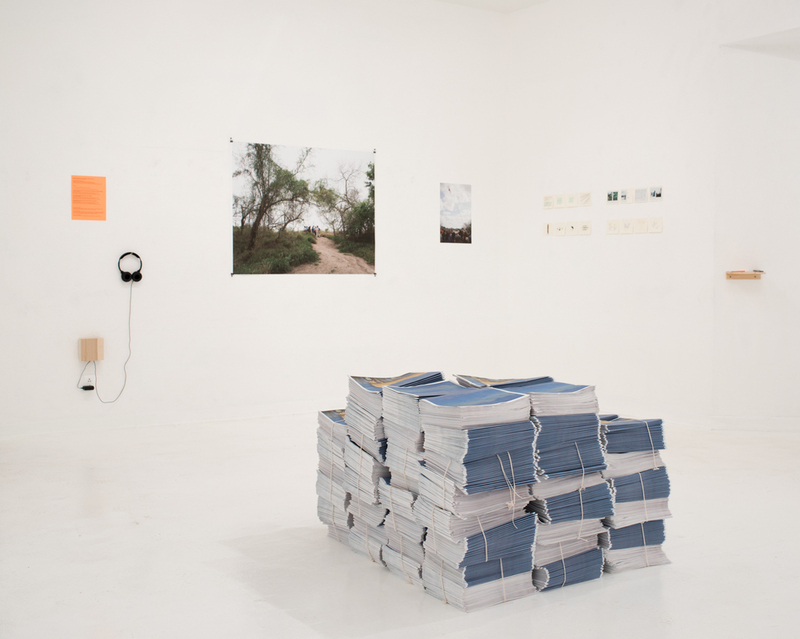 Yet rather than simply consume, they unpacked these complex issues through photography, drawing, oral histories, collaborative journaling, writing, and mapping projects. 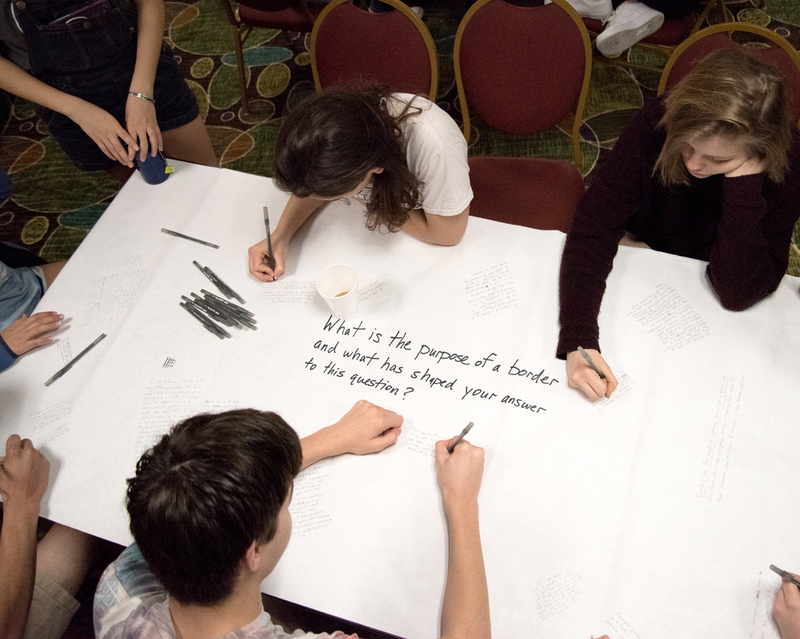 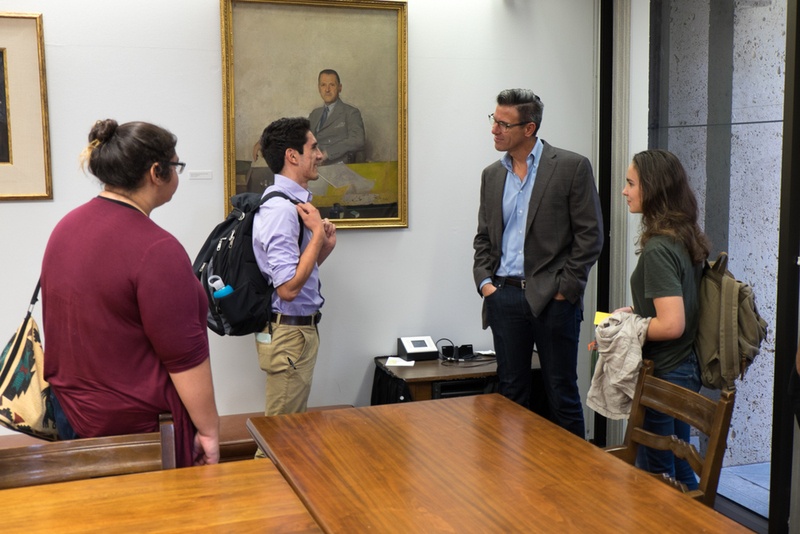 In order to expand their primary source knowledge and challenge their preconceptions, students also dialogued with their peers and traveled to speak with a diverse group of speakers, ranging from immigration officers to artists to law professors. 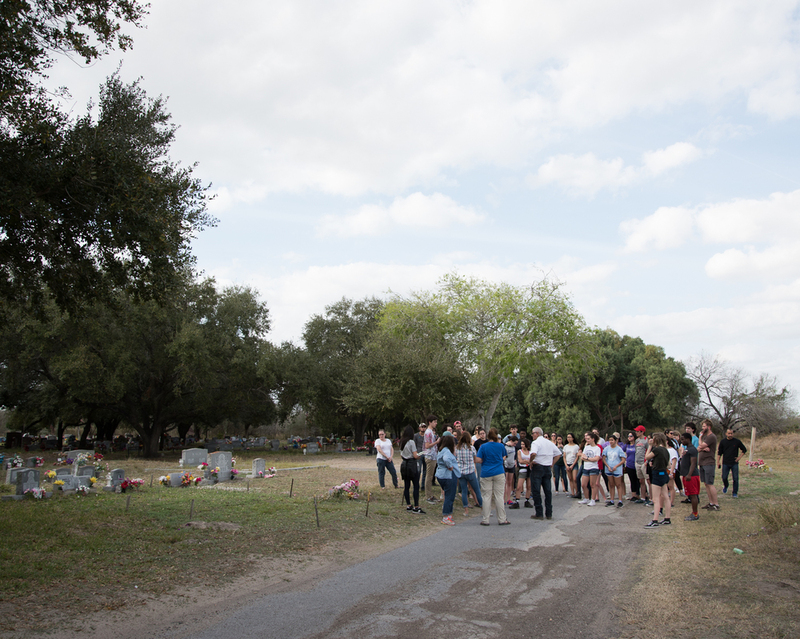 From these projects and experiences, students created field work, recorded their group conversations, and produced art and writing. 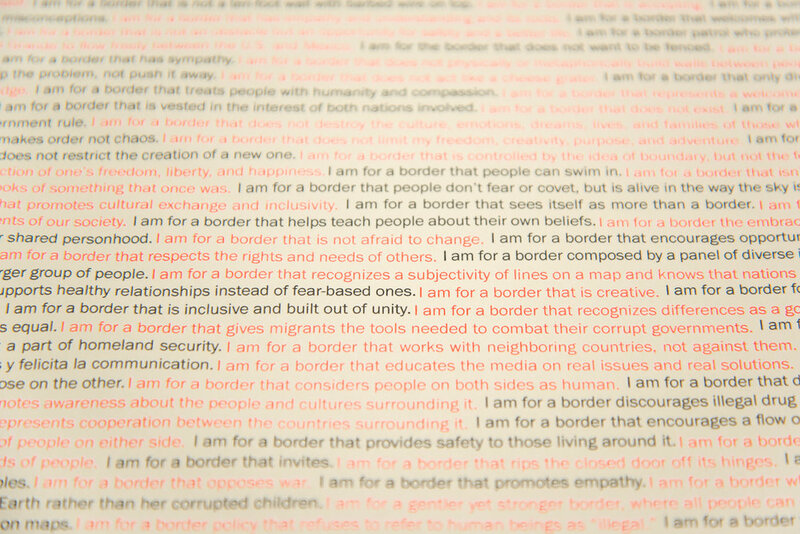 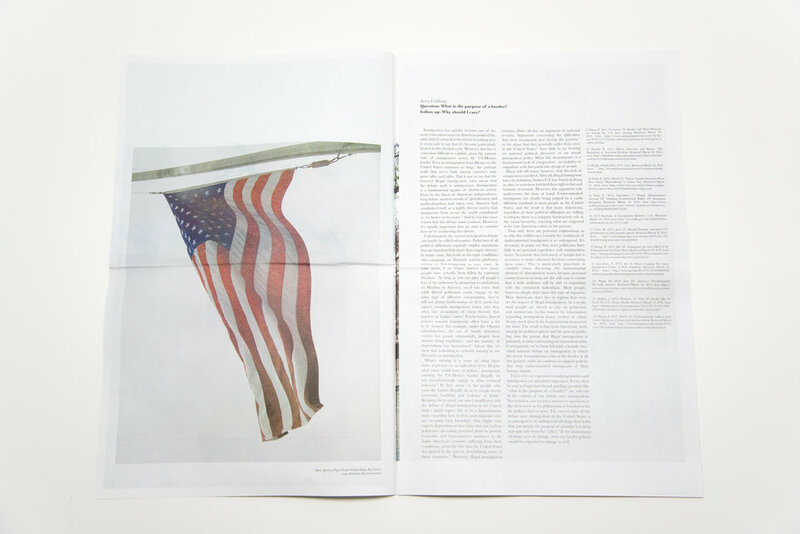 The final outcome of the collaboration was the production of a newsprint publication, collective class border manifesto, and an accompanying exhibition, all of which explore multiple angles of the border and find inspiration in the margins between art, journalism, history, and education.